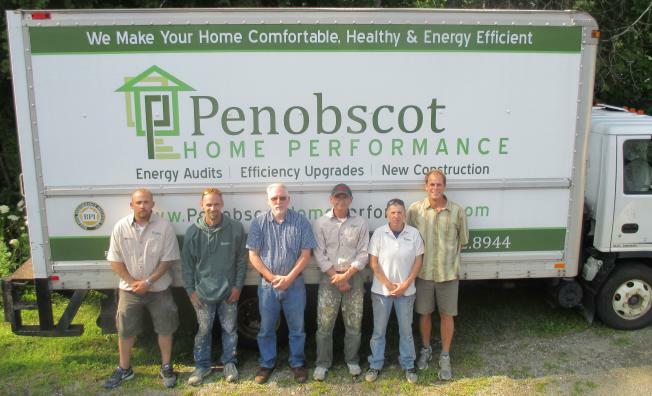 Penobscot Home Performance was founded by Matthew Damon and Paul Shepherd, certified energy advisors and experienced general contractors. We’ve been invited in to take a good look, to advise, and eventually to help take good care of what is often the largest investment people make in their lifetimes. Our team has been trusted to help improve the efficiency and value of homes of all ages, shapes and sizes in the greater Bangor and upper Midcoast areas since 2008. Our reach extends to Downeast and MDI as well. We are able to go where we’re needed. 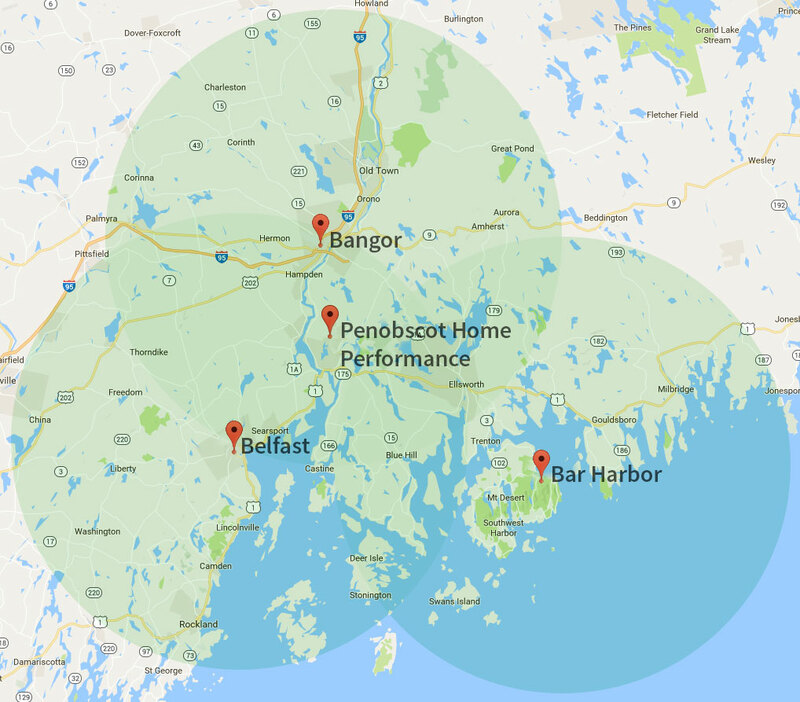 From Belfast to Bar Harbor and far inland, we service the region, bringing nearly 20 years of knowledge and experience to each home. Paul has worked for over 18 years as an energy auditor, primarily in low income weatherization programs such as WAP (Weatherization Assistance Program) and LIHEAP (Low Income Heating Energy Assistance Program). He also ran the CHIP (Central Heating Improvement Program) and oil tank replacement programs while employed by two different Community Action Programs. 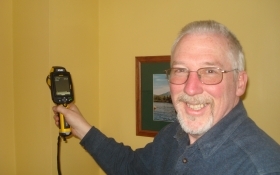 He is a BPI certified Building Analyst, as well as a Maine Housing certified Energy Auditor. Paul is also certified as an HQS inspector, Lead Paint Sampling Technician, and Lead Smart Renovator. He has worked as a carpenter and woodworker, as well as in many other jobs in the building industry. He is a graduate of the Philadelphia College of Art with a B.S. degree in Architectural Studies. Paul lives in Belfast with his wife Eileen and son Ben. When he is not busy with energy conservation work, he enjoys working in his garden, kayaking, and hiking. Matt brings over 12 years of experience in the home energy efficiency industry. Prior to starting Penobscot Home Performance with Paul, Matt worked as an energy auditor in the low-income sector. He spent over 2 years testing and weatherizing literally hundreds of homes in Penobscot and Piscataquis counties through the federal Weatherization Assistance Program (WAP) and the Low Income Home Energy Assistance Program (LIHEAP). Before entering the home performance field, he was a carpenter, concentrating his efforts on high-end homes. He is a Building Performance Institute -certified Building Analyst, as well as a Maine State Energy Auditor and a certified Lead Smart Renovator. Matt earned a B.S. in Zoology from The University of New Hampshire, and worked for many years on commercial fishing vessels in Alaska. Matt lives in Brewer with his wife Jessie, daughters Violet and Stella, dog Jack, 3 cats, a hamster, and 2 fish. 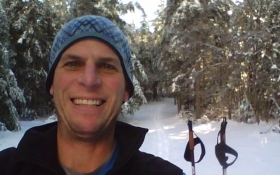 When not working to increase the efficiency of homes, Matt enjoys cross-country skiing, skijoring, rock climbing, mountain biking, and competing in triathlons. We’ve helped new and long-time Maine homeowners lower their impact on the environment through home energy evaluations and renovations that can significantly lower carbon footprints and reduce energy consumption. Connect with us today to begin a conversation about how we can help you live more comfortably in your home while saving money in the process. 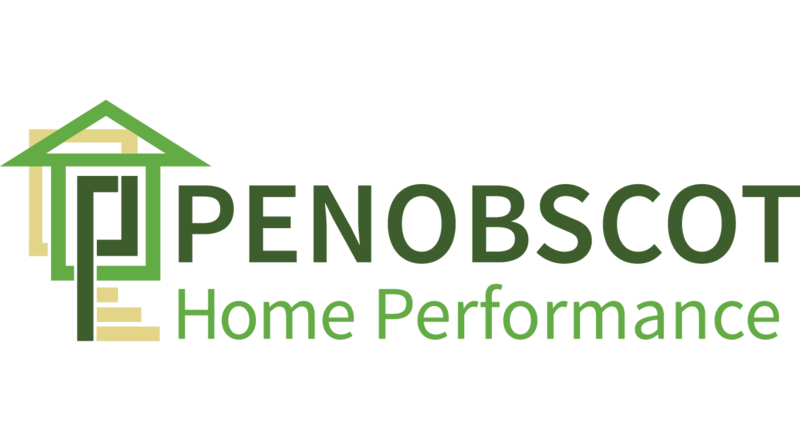 Penobscot Home Performance serves communities within a 30-mile radius of Bangor, Belfast and Bar Harbor. Towns we have serviced include Belfast, Bangor, Bar Harbor, Ellsworth, Blue Hill and more.